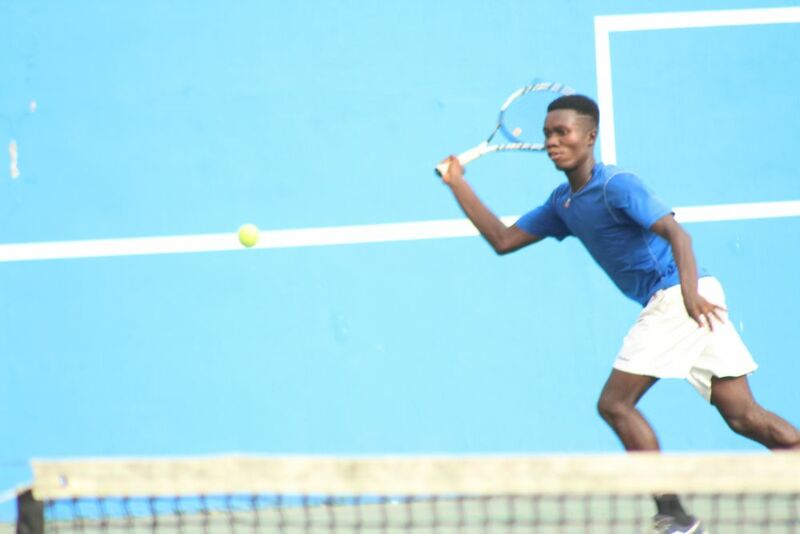 Reginald Okantey beat Johnson Acquah to win the maiden edition of Mcdan 18 and under Boys tournament played at Mcdan’s residence in East Legon and Accra Sports Stadium Tennis Courts. 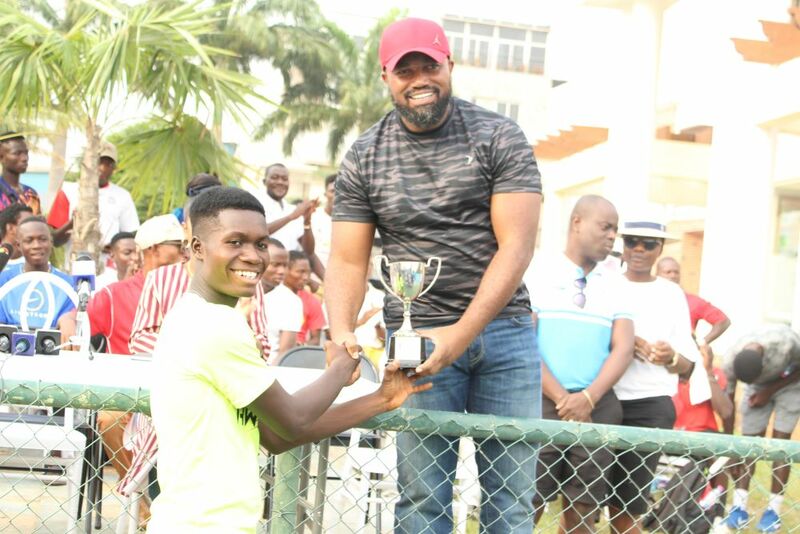 The tourney was sponsored by Dr. Daniel Mckorley, Group CEO of Mcdan’s Group of Companies in collaboration with Ghana Tennis Federation with support from Tennis Foundation Ghana. Okantey controlled his play from the back of the court with his fluid two handed backhand and heavy forehead and won 6-2,3-6,6-3. Johnson eventually settled in as well, mixing in drop shots against Okantey to hold for 3-2. Both players looked for ways to keep the other off balance. But Okantey’s serve was ultimately the difference in the first set against Johnson, who couldn’t find a way to break Okantey. Okantey landed almost 75 per cent of his first serves, and sealed the opener with a service winner out wide on the deuce court and won the set 6-2. The next point, after an aggressive return from Okantey, saw Johnson netting a tentative forehand into the net and had another early break at 2-1. Johnson found success in moving Okantey from side to side at the back of the court, but after eight service games, Johnson had still not seen a break point. He had to fight to hold his serve as well, erasing another break point at 2-4. In the next game, meanwhile, as Johnson grew more frustrated, Okantey swelled with confidence, holding to love with a forehand winner. 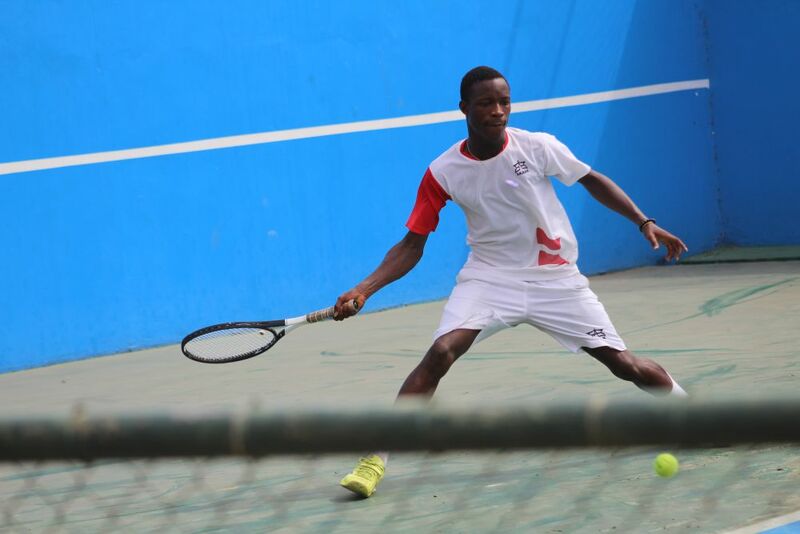 16 edition Accra Senior Open Champion Okantey would finish with 16 winners, compared to 14 unforced errors, for the match. He’d end the contest with his third break of the final. Johnson double faulted to give Okantey a match point, and then Johnson lifted a backhand long as Okantey prepared to celebrate the biggest win of his life. 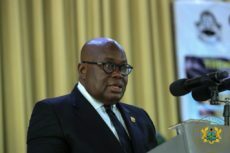 He added that, “My outfit is always ready to uplift the ladder for Ghana tennis”. President of Ghana Tennis Federation Isaac Aboagye Duah thanked Dr. Daniel Mckorley and his wife Mrs. Abigail Mckorley for their support to Ghana Tennis. A special award was given to Mrs. Abigail Mckorley by the Secretary General of Ghana Tennis Federation Mrs. Philipina Frimpong for the support she had given to Women’s tennis.